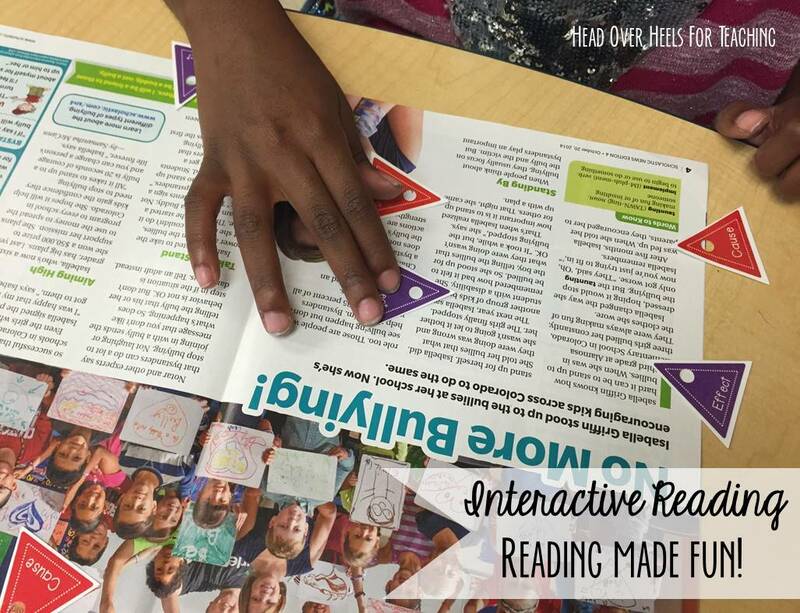 Sundays are great because I get to link up with my buddies Amanda & Stacia for their Must Read Mentor Text Linky! 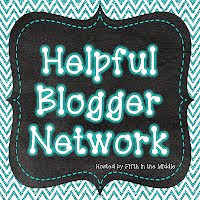 Warning: This linky party will drain your bank account! I am a huge fan of Patricia Polacco books! The Keeping Quilt is an easy way to introduce geometry concepts and patterns. 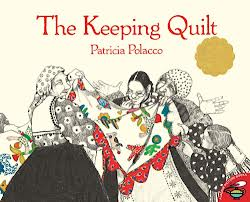 The Keeping Quilt is the life story of Patricia Polacco’s family that has emigrated from Russia and how her Great Gramma Anna passed down her precious quilt to her children for four generations and has remained to be a wonderful treasure to her entire family. "We will make a quilt to help us always remember home," Anna's mother said. "It will be like having the family in back home Russia dance around us at night." Throughout the book the quilt is used as a tablecloth, a wedding canopy, a superhero cape, and a blanket for newborns. It's a beautiful picture book with a touching message. This book is also great to introduce symbolism: the quilt represents love, faith, and tradition. Although I think this book is simplistic for geometry for 4th grade, it's a good introduction and most students will be able to make a connection. It also would be great to build community in your classroom by creating a classroom quilt. Click here to download a copy of the quilt pattern. Students can draw diagonal lines to create triangles and color to form patterns. 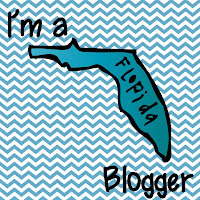 It would be great to put favorite summer memories, first week favorites, or goals for the current school year inside the quilt patches. Combine all the quilt patches and form one Class Quilt-symbolism: unity! 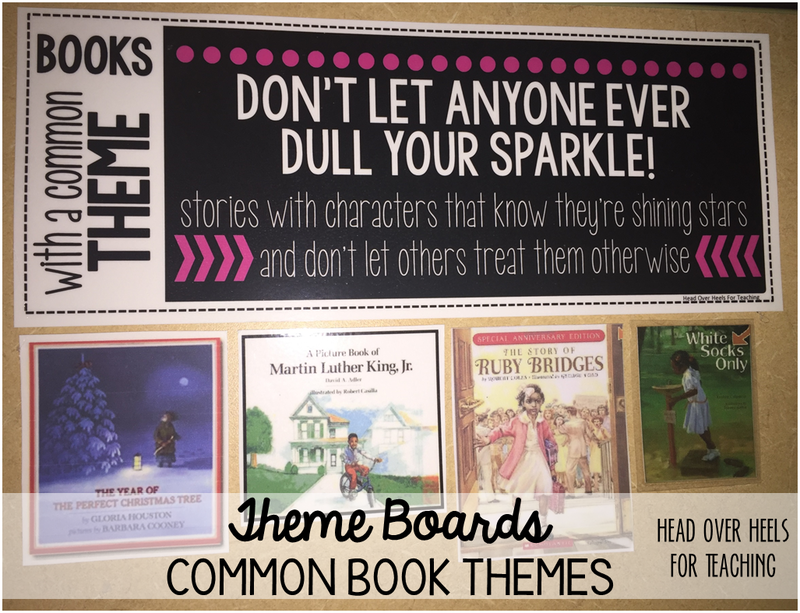 Go check out all the other great books & resources at Collaboration Cuties! Winners for my Pin to Win for my Beach Balls in the Classroom are Hope and Heather in 4th! The winner of my Reading Response Menu for Non-Fiction is Stephanie! 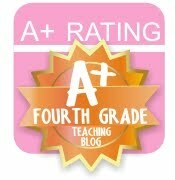 **Heather, email me at headoverheelsforteaching@gmail.com to give me your email address. I love this book too! 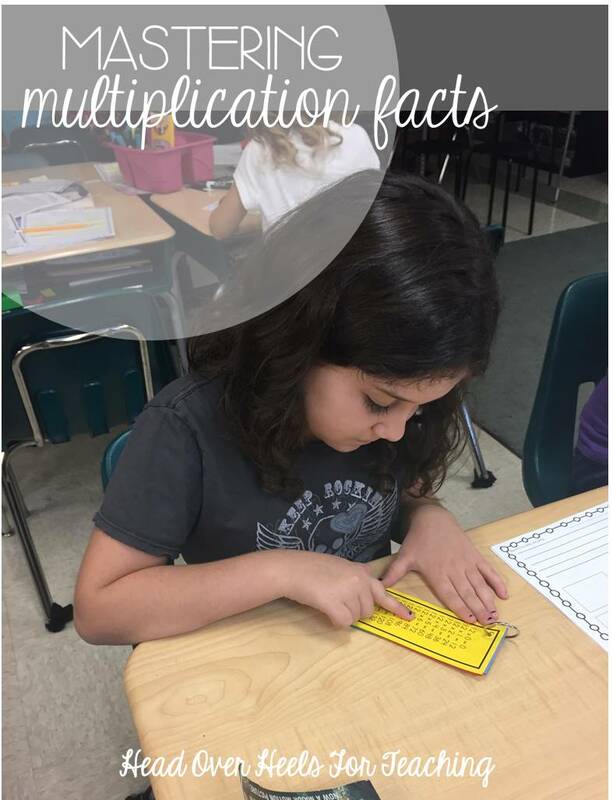 Love how you really stretched this book to cover math concepts as well! I'm with you...Patricia Polacco is an AMAZING author. In fact, she visited our school for a day a couple of years back and then ate lunch with the teachers...it was an unbelievable experience! This is a great book. 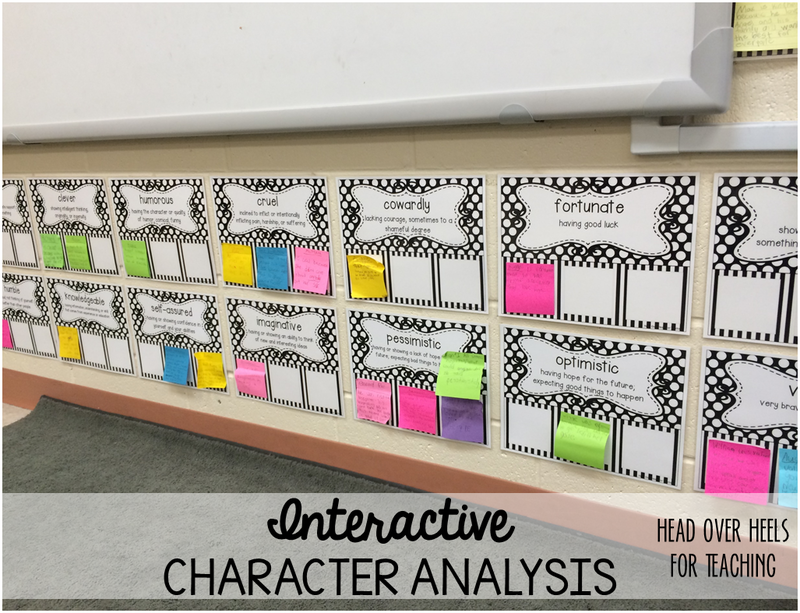 I've always used it as a mentor text for social studies, but I love your idea for using it during math. I just placed an Amazon order yesterday, and I've already started another. Love this book, but I never thought about using it for math! Thanks for the suggestion. Thankfully I already own it so my poor Amazon cart can relax. I have only ever used this book for our social studies unit - this is why I read your blog - so I can benefit from all of your great ideas!! I do enjoy quilt books and quilts (but just to look at - not make - way beyond my talent level). Have a great week!!!!! 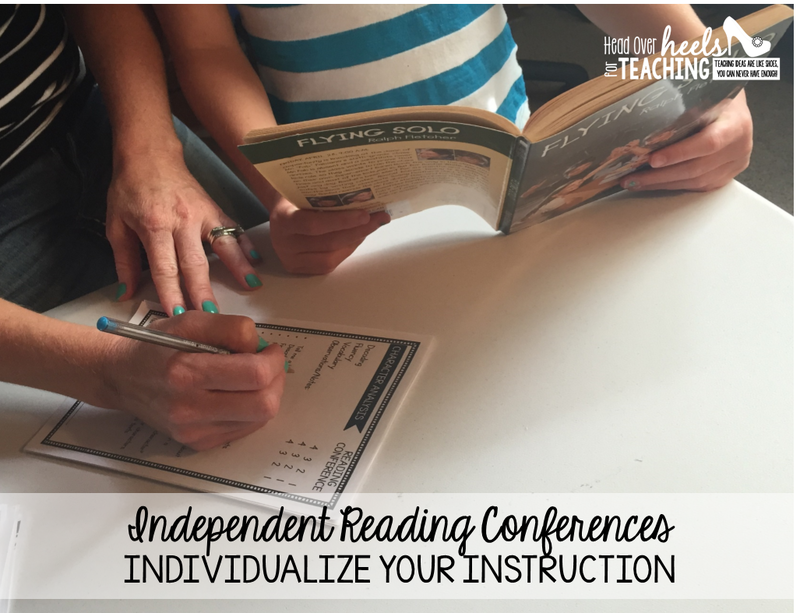 I did a guided reading unit for this book. It really is a neat one to use around Grandparent's day, as part of a Patricia Polacco Author Study, and for family traditions. Great book to highlight for so many different reasons. I love this book! I love the idea of using it for geometry and for community building, all in one!! 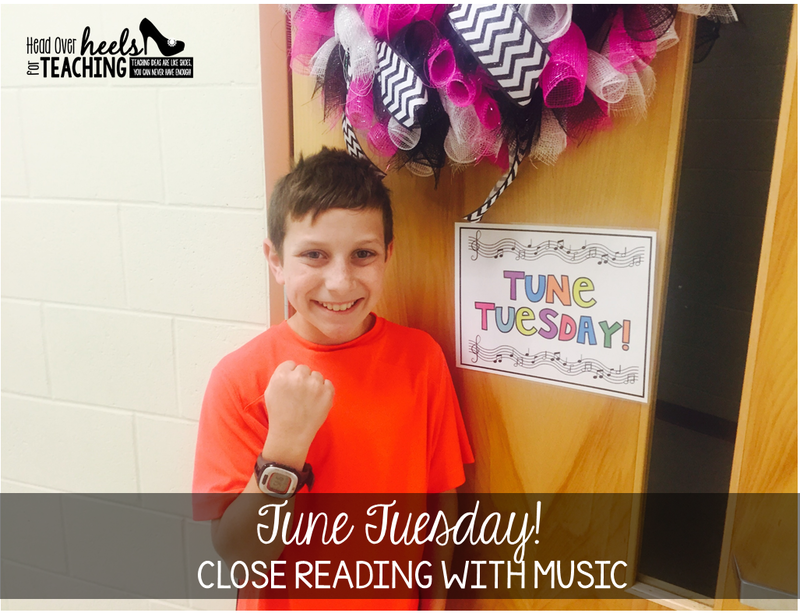 Thanks so much for linking up Joanne! This is a fabulous book and I read it every year to my students. I never thought of using it for math. Thank you so much for sharing! Great book to share. Patricia Palacco is an amazing author. Love the idea for building a community in the class.